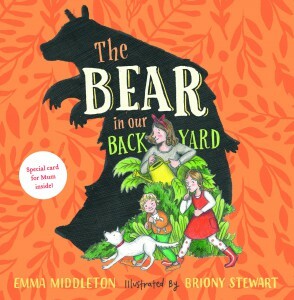 Emma Middleton is a picture book author, illustrator, children’s performer and former ballerina who lives near Noosa, Queensland. After a career in performing arts, during which time she danced for the Vienna Ballet, she returned to Australia to direct and teach at The Brighton Dance Academy. 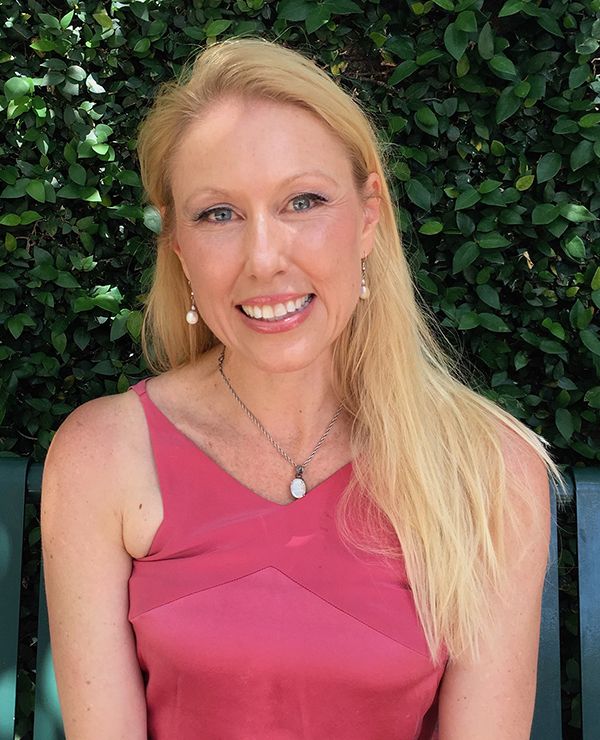 Emma retired from teaching dance to follow her passion for picture books by creating stories that will enhance a child’s sense of wonder, delight and unlimited possibility. 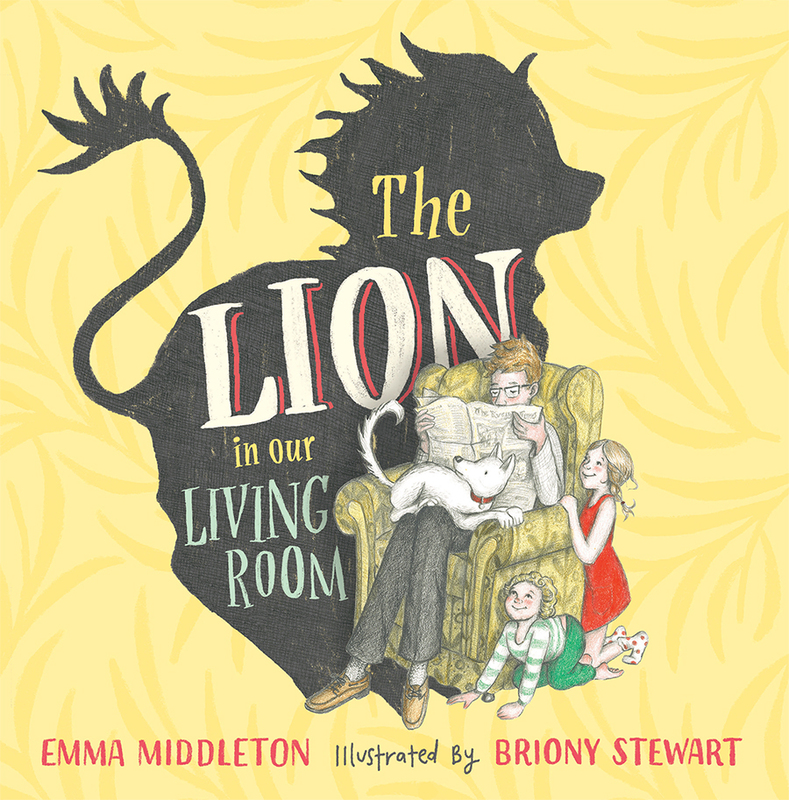 Emma is the author of companion picture books The Lion in our Living Room and The Bear in our Backyard.